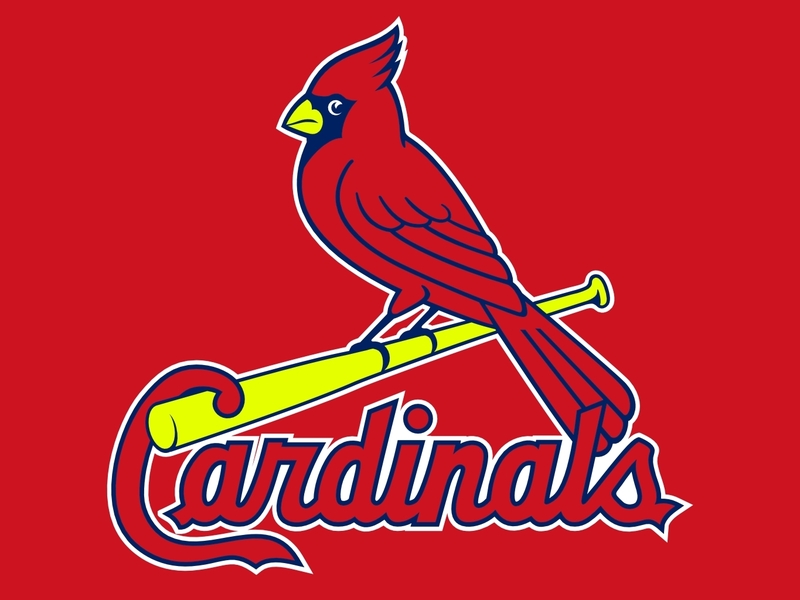 ST. LOUIS, MO – The Cardinals come back home today empty handed after failing to win the World Series for the victims of St. Louis living conditions. “We’re very, very sorry,” said a watery-eyed Mike Matheny in Busch Stadium’s press box. “We know how difficult it has been for our fans, and we really thought that we could lift your obviously broken spirits with another World Championship, but we didn’t come through.” Outfielder Carlos Beltran vowed to write individual condolence letters to each of the 320,000 victims living and working in the St. Louis area every single day without any federal aid or other charitable assistance. “For the people who have suffered so much, it’s the least I can do.” The entire team posed for a picture in the outfield that will be used for the club’s new St. Louis Strong website, which will raise money for all the citizens of St. Louis who have nothing left to live for. In follow up interviews, several local Cardinals fans noted that they find solace in their 2011 World Series win and are thankful that they’re not from Chicago.